 WASHINGTON, DC – On the first day of the new Congress, and on the thirteenth day of an ongoing partial government shutdown, Congressman Curtis introduced H.R. 26, the “No Work, No Pay Act of 2019.” Curtis’ bill would prohibit Senators and Representatives from being paid during periods when any Federal agency is shut down due to a lapse in funding appropriated by Congress. Like he has done during previous government shutdowns this past year, Rep. Curtis has already asked the Clerk of the House to withhold his pay until the government is fully funded because he strongly believes that Republicans and Democrats should be held accountable to find common ground to solve this funding impasse. The text of the “No Work, No Pay” bill can be found here.